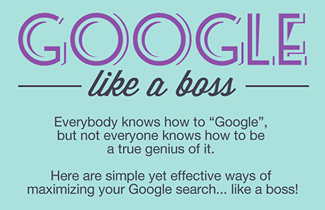 For more Google search tips and tricks visit Google’s Inside Search page. These search tips are good for ALL of us! Not just students. Nice list.